Information on the issue of overuse and ways in which Choosing Wisely is affecting patient care. The Choosing Wisely communication modules are available to all users free of charge and are not intended for commercial use. 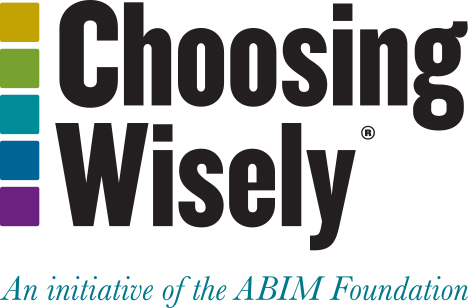 *The ABIM Foundation’s module was designed for any physician to complete, regardless of their specialty. It contains sections 1 through 16 listed above.